Emily is the Office Manager at BodyMatters. She has recently moved to Sydney from Adelaide to pursue her passion for helping people to recover from an eating disorder. 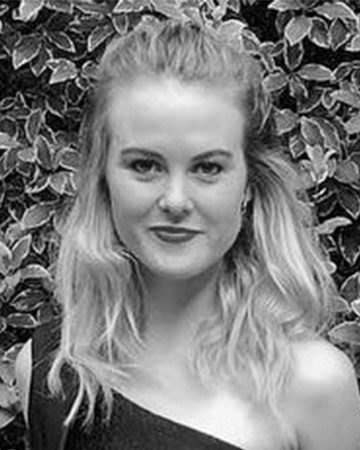 Emily has completed a Bachelor of Health Science (Epidemiology) from the University of Adelaide, and is currently studying a Graduate Diploma of Psychology at the University of Sydney. Emily is passionate about becoming a registered Psychologist working in the field of Eating Disorders. You can read more about Emily here.